Planet Camping literally sell my dream and I really don't know why we all don't own one. 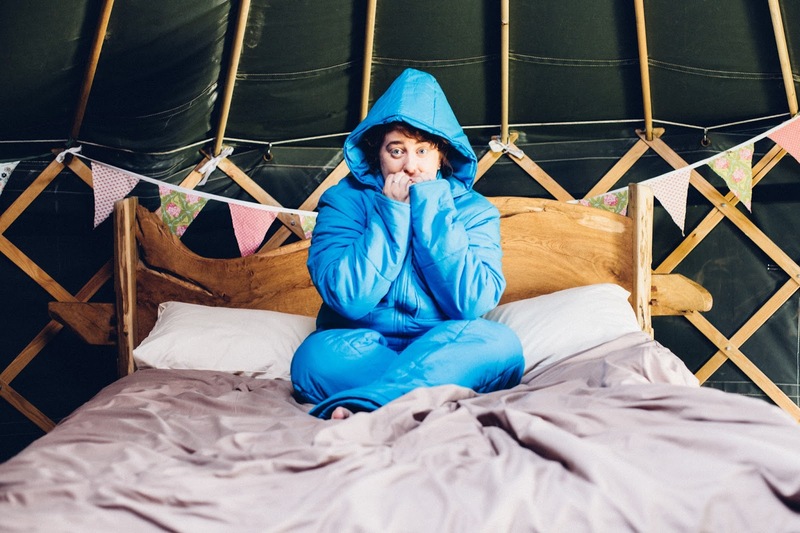 I would like to formally introduce you to your new need in life, your new best friend, the love of your life, the most perfect item in the world, the one and only, Lazypatch duvet suit! 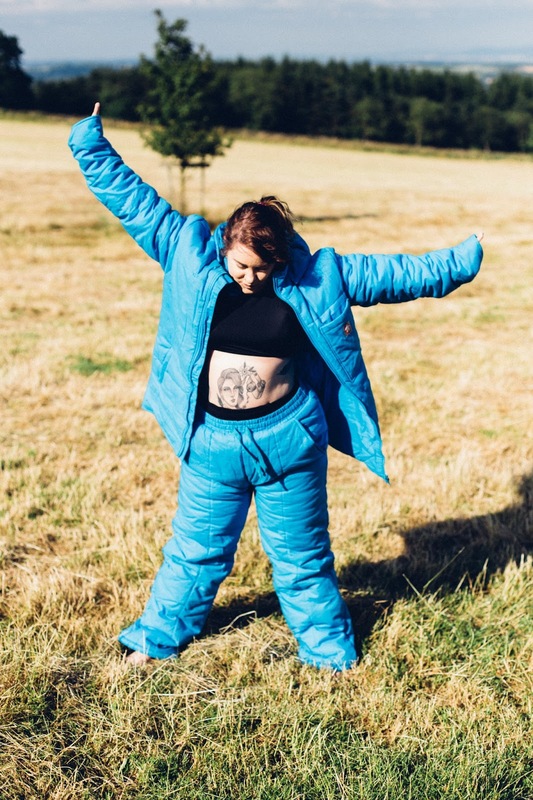 Would you consider a duvet suit for Winter/camping trips? I think I would live in this and never, ever leave the house! This would be fantastic for winter. Love the colour and the fact that they are separates. Good idea being separates. Nothing worse than trying to extricate yourself out of a onesie! It looks very cosy and probably handy if you sleep with a duvet hog! Jonathan from lazypatch. 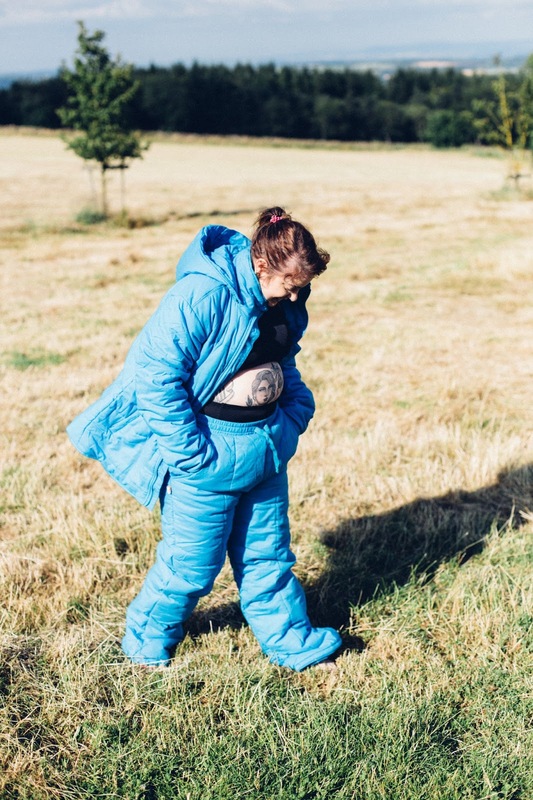 Thanks for the blog, you get it perfectly, especially the pants and jacket making it more practical than a Onesie and 4 times warmer - as well as it not being just a fancy dress outfit. 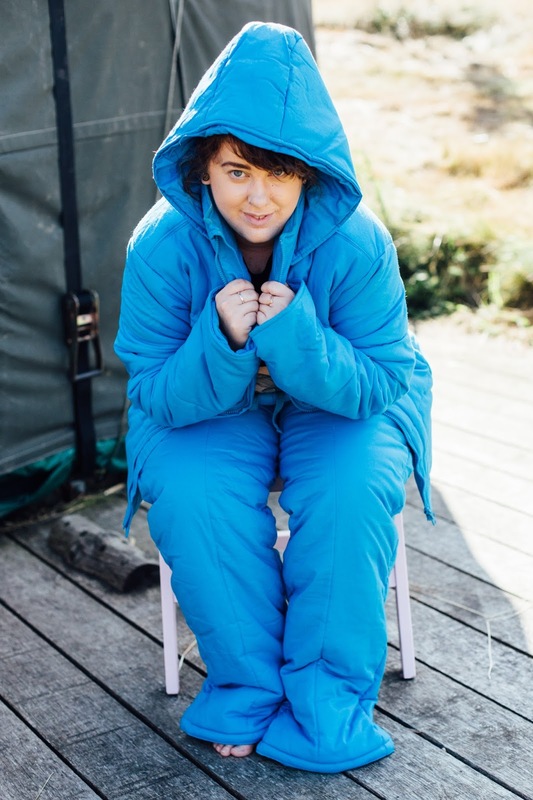 Feel free to contact me on patch@lazypatch.com if you ever want more info or interview the creator of the duvet suit. 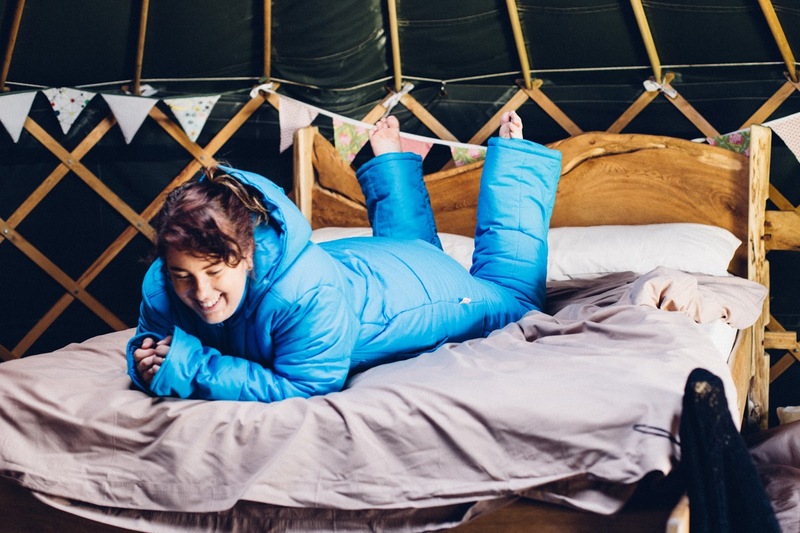 People who say the Suvet is the first Duvet Suit are wrong and hopefully see how impractical it is.